Top button tap lock. 9 or 3 to cycle uColor. Bottom button toggle Battery meter. 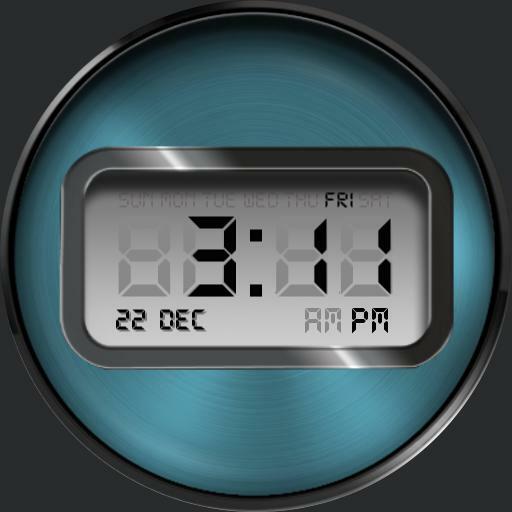 Tap centre to toggle seconds indicator. Tap between bottom center to cycle 4 Backgrounds - all uColor themeable.